The century-old tradition stands behind a simple breakfast, like oatmeal porridge (Hercules). The way of its preparation comes from Scotland and Great Britain, through the European and Russian Empire. The history and experience showed that oatmeal porridge prepared with water is an indispensable and unique product for you and your body. It contains lots of essential vitamins and minerals: B1, B2, E, H, PP, potassium, calcium, magnesium, zinc, iron, phosphorus and sodium. It is noteworthy that in case of allergies in gluten it is not advisable because of high content of gluten. Oatmeal contains a natural, easy-to-absorb protein that helps us to have enough calories and energy. It works as a gastrointestinal and blood vessel cleaner from cholesterol and all unnecessary substances, also helps to treat gastritis and other stomach diseases. Oatmeal breakfast will be found in a number of well-known diets, including slim diets. In some cases it is enough to start your morning with this breakfast only 2-3 times a week to avoid extra kilograms. According to the classical and simplest recipe, glass ¾ oatmeal is boiled in 2 cups of water for 10 minutes, although it can be left in cold water for all night and used in the morning. 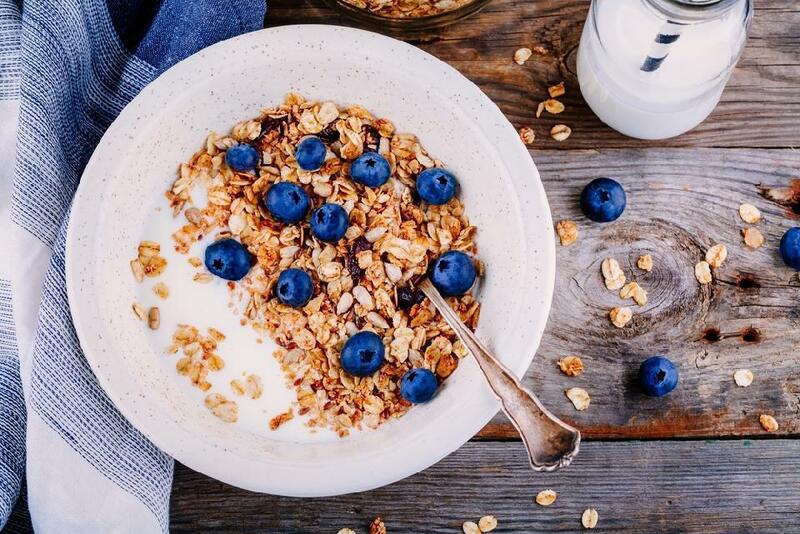 In order to make your breakfast more healthy and tasty, you can add - flax seed, pumpkin seeds, walnuts, hazelnuts, honey, raisins, berries, apples, bananas and more. So if you like this useful habit and spend only 15 minutes in the morning for yourself and your family members, this healthy and delicious breakfast will turn your upcoming day productive and positive!